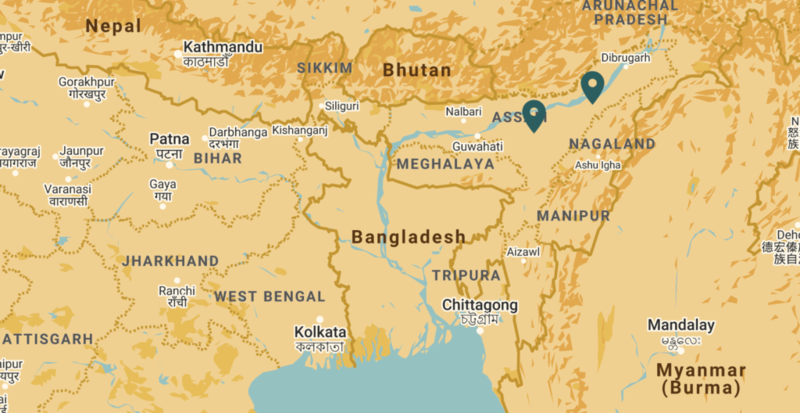 The vast Brahmaputra Valley holds the world’s greatest concentration of tea. Commercial production began 180 years ago in a region that has 800 of the largest plantations in the world; employs 686,000 tea workers daily and is vast enough to harbor ancient tea forests that have flourished for millennia. 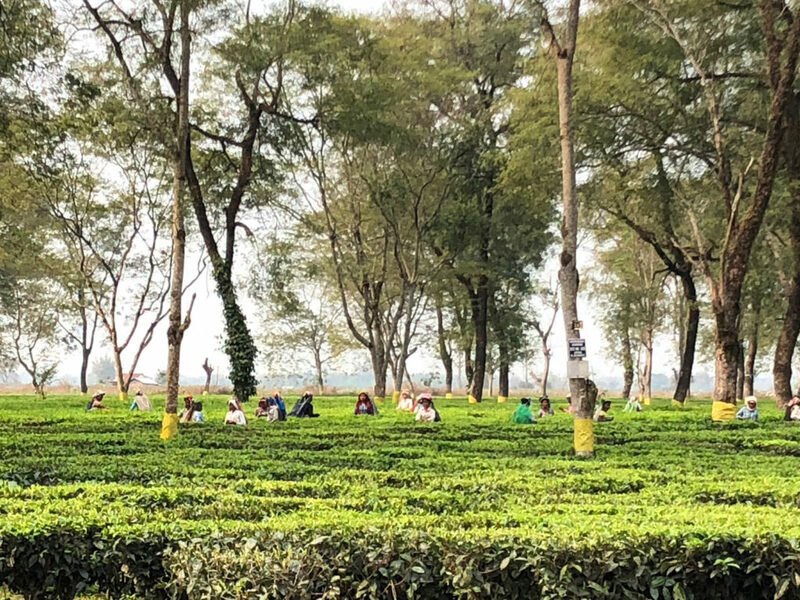 Assam is the most bountiful of India’s tea growing regions producing half of the country’s 1,325 million kilos of tea in 2018. India produces 22% of the global total, making Assam’s contribution about 10% of the world’s tea. Tribal peoples including the Singpho and Noktey still drink Khelap as a health potion, but it was the British who cleared the canopy beginning in the 1830s and planted what is now 775,000 acres (322,000 hectares) of tea. Assam’s caffeine-rich, flavorful, golden colored, strong bodied, malty tea remains much in demand at breakfast globally. Unlike mountainous regions of West Bengal, Assam is home to Camellia Sinensis var. 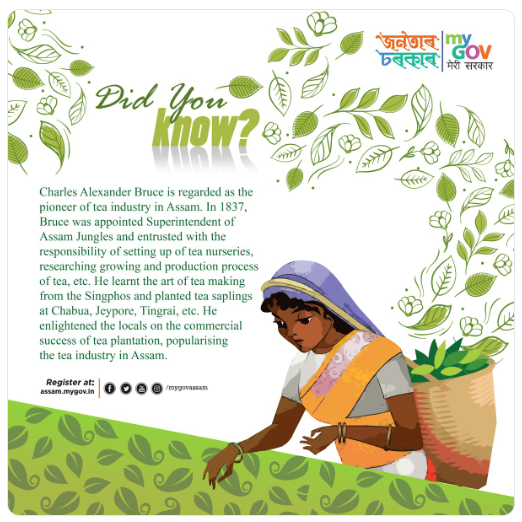 Assamica, a big leaf varietal fond of jungle climes where temperatures remain in the 90s and 10-12 inches of rain falls daily during the monsoon season. Tea is plucked nine months of the year in two flushes beginning in March and June. 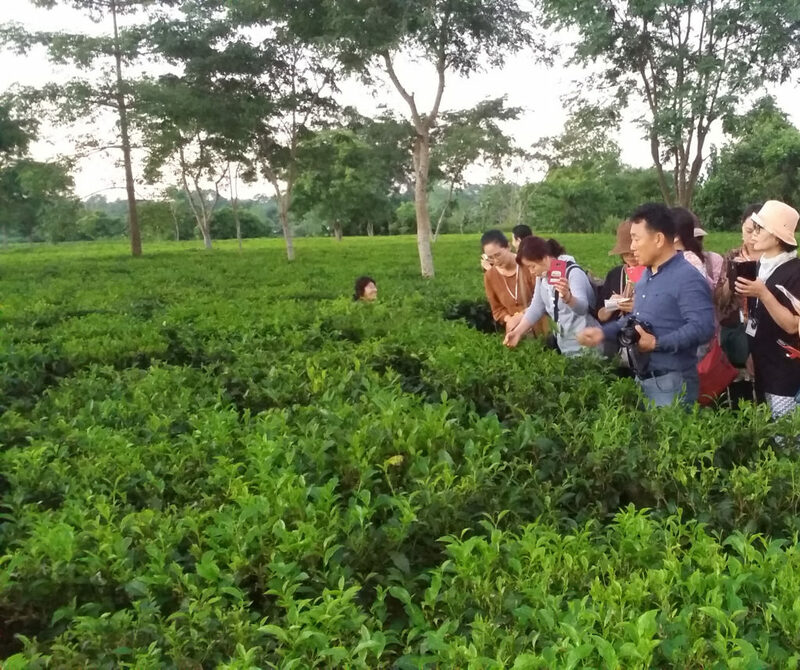 Processors in Assam procure 2.5 million metric tons of green leaf annually, the majority from smallholders, yielding 507 million kilos of finished black tea in 2018. Ten years ago, Assam registered 68,465 small tea gardens, accounting for 25% of tea production. Production by smallholders has since doubled as plantation tallies continue to decline. Smallholders across the expanse of India now produce 47% of the country’s tea. In 1900 the average yield in Assam ranged from 180 to 450 kilos of tea per acre (990 kilos per hectare) with many estates producing more than 1,496 kilos per hectare. A hundred years of refinements in tea cultivation raised Assam’s average yield to 1,680 kilos per hectare by 1990. Yields have since declined to 1,593 kilos per hectare (2017) and remain around 1,500 kilos due in part to temperatures above 26.6oC, aging bushes, and the inherent inefficiencies of small plots that use little fertilizer and rely on bought leaf factories for timely processing. Tea must be withered in a controlled environment within a few hours of plucking and many small holders simply lack adequate means of transport. In addition, quality controls imposed by factories increasingly lead to rejection of green leaf. “The Tea Board of India and the Indian Tea Association (ITA) have now given the highest emphasis on selling quality teas. The Tea Board has already taken various steps to prevent sale of sub-standard and spurious teas. Production of low-quality tea has resulted in decline in the number of tea drinkers. In a bid to attract the younger generation to drink tea the board will not allow anyone to market sub-standard tea,” reports The Sentinal. Laboratories accredited by the Food Safety and Standards Authority of India (FSSAI) play a crucial role in maintaining quality and monitoring pesticide-residue, the presence of heavy metals and contaminants. The emphasis on quality has led to production of specialty tea at greater scale with green, white, and oolong teas earning top prices at auction. The crush, tear, curl (CTC) that dominates earns $2-$2.50 per kilo on average with teas certified for export selling for $4.50 per kilo but in 2014 a CTC produced at Halmari Tea Estate near Dibrugarh sold for $6.28 per kilo. The following year an organic-certified orthodox green tea from Assam’s Deha Tea Estate set a record price of $39 per kilo. Two years later 1.1 kilos of golden needle, from Arunachal Pradesh’s Donyi Polo Tea Estate, located in Pasighat, East Siang, earned $578 (INR40,000). That same year a gold tea from Manohari Tea Estate in Assam sold for $565 (INR39,000 per kg) at the Guwahati tea auction. Exports were at a record high last year reaching 257 million kilos, up 13% over 2017. A challenge for India is to convert more of this volume to higher-earning tea. Competition in export markets is fierce with India and Kenya vying for volume at the low end and CTC teas from Sri Lanka, which are generally cleaner and equally valued in blends, sell for around twice as much, establishing a price ceiling. “Prices are the burning issue of the industry today. While costs continue to increase, the increase in prices has been marginal. In the last five years, the compound annual growth rate of input costs has been close to 11%, but the corresponding growth in tea prices has been below 2%,” he said. Assamica trees are productive for 40 years with regular pruning and plucking. 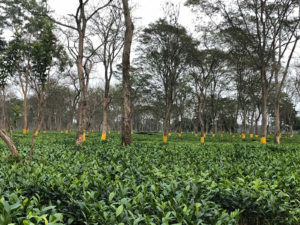 To get the best price at auction, tea must meet a minimum green leaf standard established by the Tocklai Tea Research Institute (TRA) in Jorhat, Assam. TRA bases its grades on the “fine pluck” count that tallies the more flavorful tea buds and young leaves. Overall quality continues to deteriorate. Small planters average 25% fine leaf by weight and plantations average a 40% fine leaf count. Ideally samples should have about 75% fine leaf by weight. Overall quality continues to deteriorate. Small planters average 25% fine leaf by weight and plantations average a 40% fine leaf count. A labor shortage is one of the prime reasons for unsatisfactory plucking standard. Industry experts believe that mechanization is the only solution to this problem. In the meantime the Tea Board last year removed 20 million kilos of inferior tea from the supply chain by closing factories that processed spent leaf and leaves salvaged during pruning. Demand for unpackaged, low-quality tea remains buoyant. Domestic demand is concentrated at the bottom of the quality pyramid. The best single-estate teas, often certified organic and sustainable for export, are in short supply and continue to elicit premium prices. However, the entire midrange segment witnessed poor demand and lower prices putting huge pressure on both the organized sector as well as the small tea growers, who are paid lower prices for green leaf by bought leaf factories. 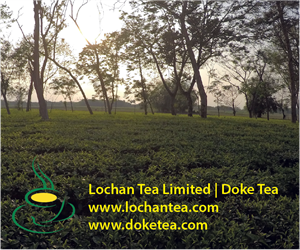 The state government has also decided to open a special branch for the small tea growers at Tocklai Tea Research Institute, introduce a mobile app to educate and assist growers and set a price floor at bought leaf factories for growers that meet the minimum plucking standard. The small tea growers from Assam are increasingly shifting towards the production of specialty tea. The Guwahati Tea Auction has eased norms so that tea producers can offer smaller lots to a larger number of buyers. Despite the appearance of improvement, wages are a serious impediment to progress. Absenteeism, organized protests, and low morale contribute to a decline in quality. A shortage of skilled pluckers lowers yields. Workers were granted a 25% wage increase during the past 12 months. Asom Chah Mazdoor Sanga (ACMS), which represents several thousand of Assam’s tea workers has been holding protest rallies demanding an immediate wage hike and criticizing state government for not raising the day rate to $5.07 as promised by the BJP-led government soon after it came to power. Bowing to the pressure, the state government instituted an interim wage hike of $0.43 per day in March, bringing wages to $2.41 (INR167) while negotiations continue. 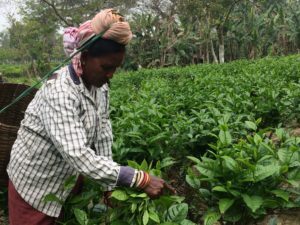 Growers complain the price of tea increased only 3% from $2.21 per kilo in 2017 to $2.28 per kilo (INR157.9) in 2018 while labor expenses, which accounts for up to 70% of costs, rose much higher. Fertilizer and chemicals to protect plants from weeds, diseases and pests are more costly as well. The industry claims that every $0.15 hike in wages increases production costs by $0.01 per kilo. Hence an industry which is already operating on a wafer-thin margin will be tipped over into unviability by any hasty move by the government, experts say. Visitors take photos at a large estate. Assam has long experienced harsh extremes. Floods are an annual danger with unusually heavy rainfall deluging gardens, uprooting tea trees and preventing timely plucking, but the impact of drought is worse. Researchers identified Assam as one area likely to become unsuitable for tea by 2050. Temperatures around 25oC encourage budding but yields fall 3.8% for each degree above 28oC. Sustained temperatures above 35oC are fatal. TRA divides the valley into four production regions (upper Assam, south bank, north bank, and Cachar) each of which will experience negative impacts that can be mitigated in part as growers plant shade trees and expand plantings at higher altitude in Karbi Anglong, Dima Hasao, and Tinsukia districts. “Both minimum and maximum temperatures were found to increase across all the major tea-growing regions of Assam, which will have impact on the suitability of tea in a particular region. Rainfall is likely to reduce in the first quarter of the year and the amount of precipitation is likely to increase during monsoon in the four major tea-growing regions of Assam. Seasonality of precipitation was found to have the biggest influence the suitability of tea growth in a particular region,” according to the study. The colonial plantations provided workers housing (or land on which to build) four five generations. As large estates began to break up thousands of workers claimed the abandoned property but discovered limitations to their plans for expansion. The inability to secure title to the land where they reside hampered smallholders on an estimated 100,000 plots in Assam. In 2017 Assam for the first time granted land rights to 78,286 growers who produce about 40% of Assam’s tea. At the time, fewer than 10% of small growers had valid document to prove ownership making it hard to secure loans on lease agreements for the land they use, according to the Thomson Reuters Foundation. It is unclear how long it will take to resolve disputes involving the remaining 25,000 plots but for those holding a deed or “patta” a surge of entrepreneurial ventures followed. To encourage growers the government recently awarded a $72 (INR5000) subsidy per bigha (1,338 m2) a local measure of land that is approximately one-third of an acre. 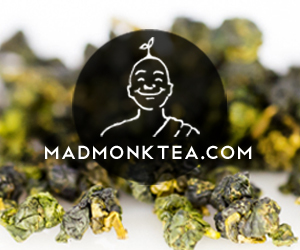 Globally 75% of tea produced locally is consumed locally, making tea the world’s most popular prepared beverage. In tea producing regions, consumption is far greater per capita, but India on average consumes only 0.78 kg per person per year. The total is much less than nearby countries. Turks, for example, drink 3.2 kilos annually, while the British consume 1.68 kilos. This suggests large untapped demand. Currently 50% of the tea sold in India is unpackaged and priced well below branded and bagged equivalents. Teabags and tins of blended tea, along with relatively new inventions such as ready-to-drink tea lattes and sparkling teas are finding a market in urban areas as retailers introduce the rising middle class to tea as an affordable luxury. In the Golaghat district a pilot project managed by the North Eastern Tea Association (NETA) will open tea boutiques, a first for a growers’ association seeking to add value and establish Assam as a brand. “The primary objective of the NETA Tea Boutique is to make available garden fresh, single estate origin, non-blended and authentic Assam tea to consumers at a reasonable price. Anyone visiting this boutique will have a complete experience of tea,” NETA adviser, Bidyananda Barkakoty told Northeast Now. Ultimately Assam will establish a more competitive identity globally. The tea is no less distinctive than Darjeeling, for example, and available in much larger quantities to enjoy. Assam tea is recognized as a unique Geological Indication. 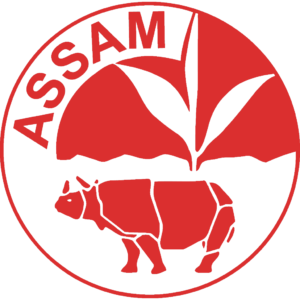 The Tea Board of India designates genuine teas from Assam with a seal and retailers are beginning to market Assam tea as single-origin and, in some instances, single-estate. Assam’s tea remains largely invisible in blends branded by multi-nationals but in the domestic market there are fewer constraints and as specialty tea growers advance their skills in producing green tea, oolong, and blends of their own, Assam will rise to prominence it rightly deserves. Dan Bolton edited and contributed to this report. 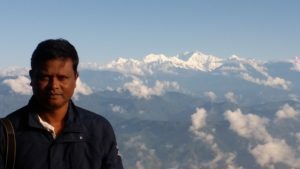 Pullock Dutta is a journalist based at Jorhat near the Tockali Tea Research Institute in Assam (India). He worked at The Telegraph as a special correspondent for 17 years. 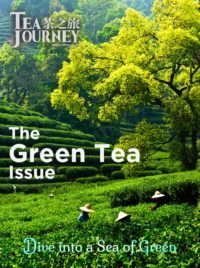 He has seen tea life; especially the lives of the workers and the managers up close and has written many articles on tea in the nearly 30 years of his journalistic career.